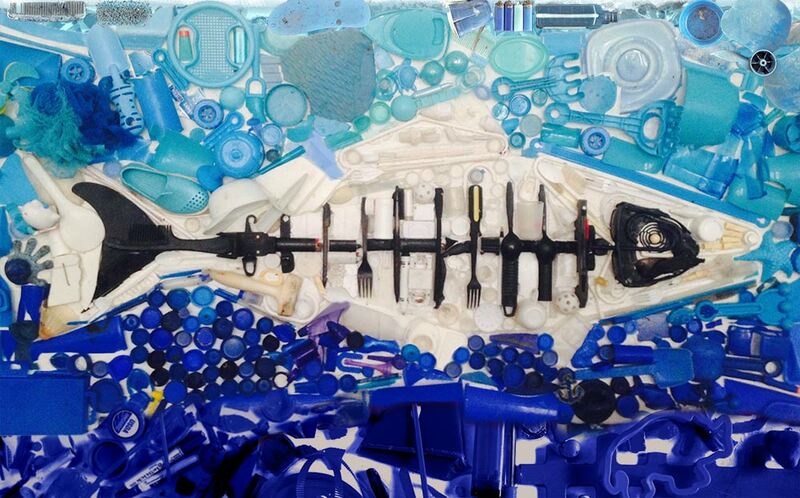 Isabel manages the Adopt-a-Beach and Coastal Cleanup programs, educating diverse communities about the importance of our ocean and the impact of marine debris. She earned a B.S. in Earth Systems from Stanford University. 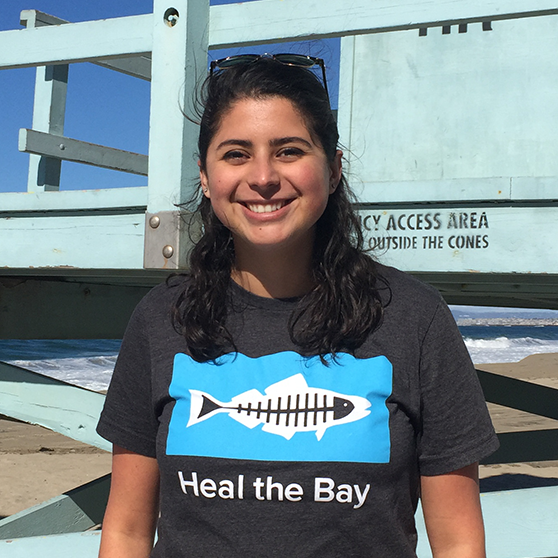 Before working at Heal the Bay, Isabel was an environmental science educator in Olympic National Park. In her free time, Isabel likes to visit national parks, rock climb, and is learning to surf.